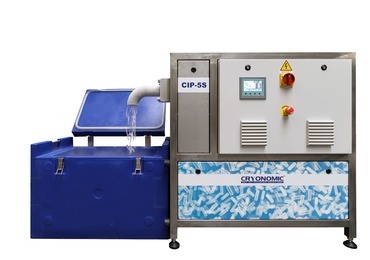 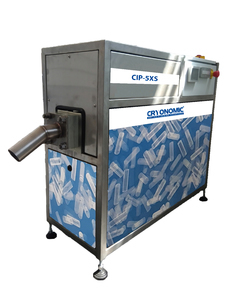 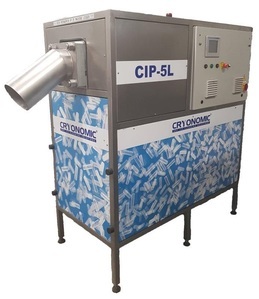 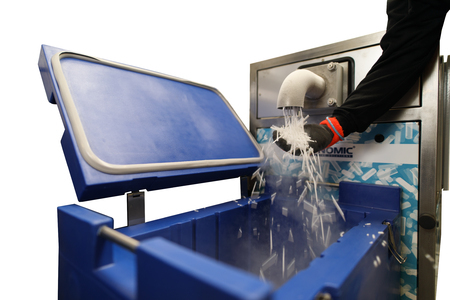 The CIP-5S is the second smallest pelletiser in our product range and produces double the dry ice than our CIP-5XS pelletiser. 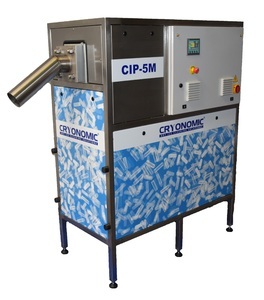 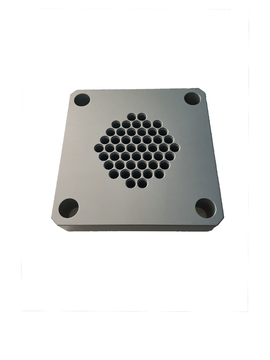 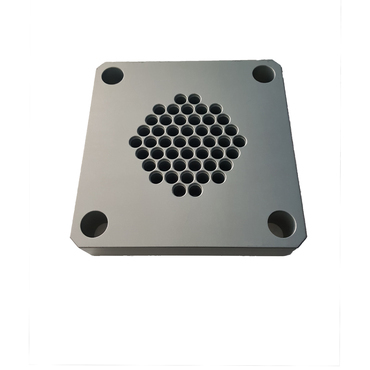 The machine has a production capacity to produce up to 80 kg/h (175 lbs/h). 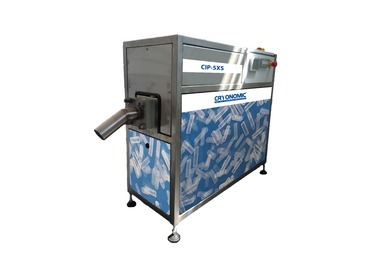 The small machine is an excellent partner for hospitals, medical centers, winemakers, etc.! 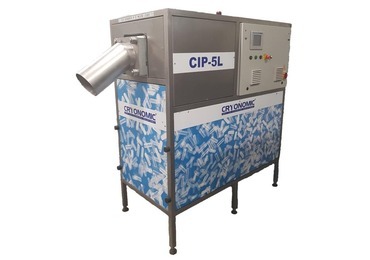 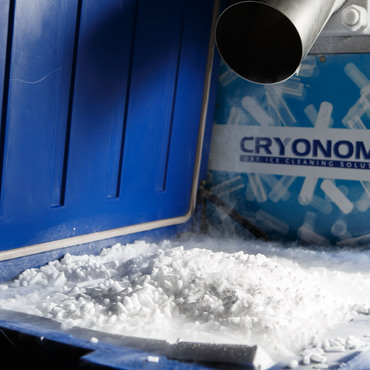 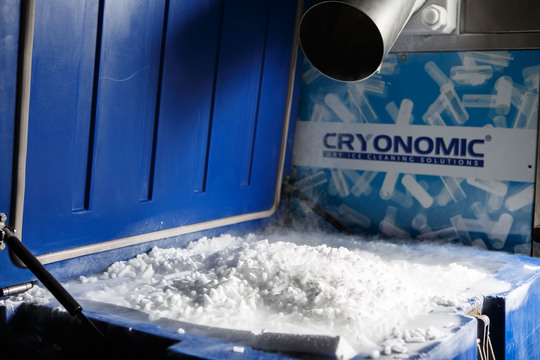 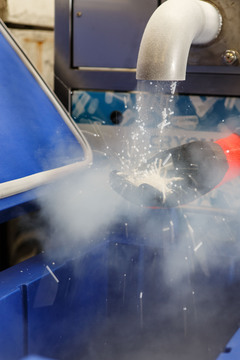 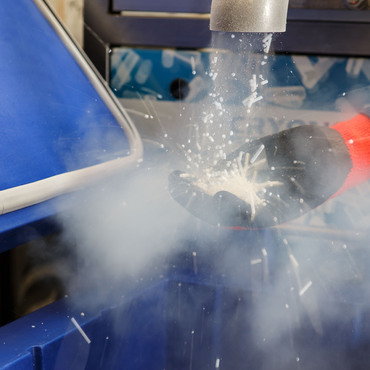 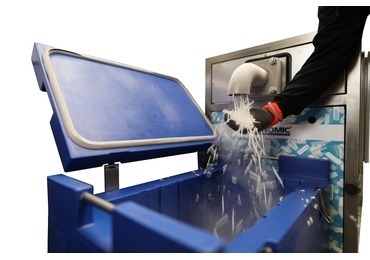 The CIP-5S pelletiser offers a versatile and economical solution for producing your own high density dry ice. 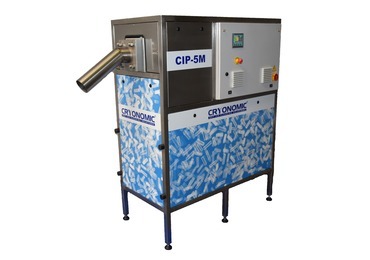 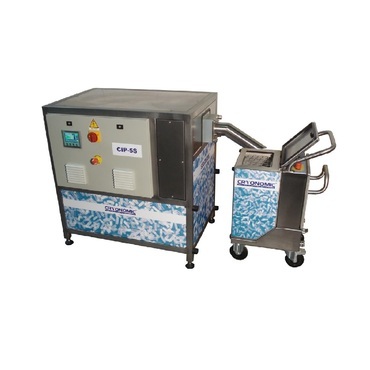 It is also the ideal pelletiser to feed one dry ice blasting machine in manual or automatic mode. 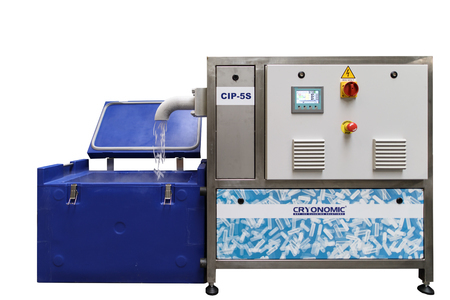 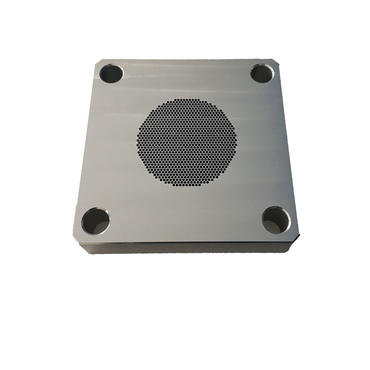 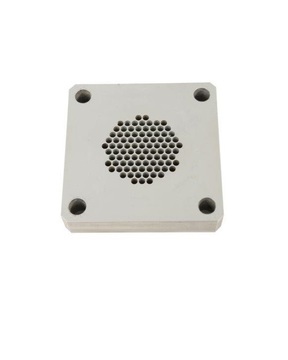 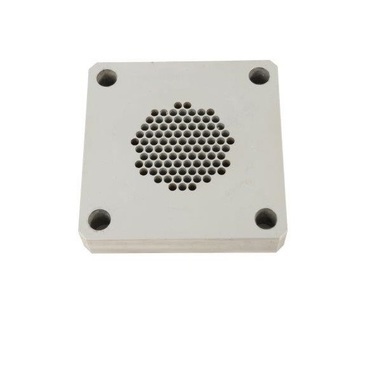 Questions or more information required about the product 'CIP-5S'?